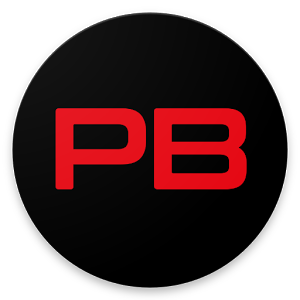 PitchBlack is a widely-known full featured dark android theme with many apps and ROM support , perfecting the balance between materialism, minimalism and various epic color combinations. Meet all PB CMTE themes and more in one place ! Re-iterating the way accents and backgrounds are applied, PitchBlack offers an easy solution to application of themes by automatically creating 60+ theme sets just for you!Just choose which combination you like, build and enable! That’s it! No more confusing choices of background, primary color and secondary color. The theme includes two types of navbar overlays, various types of network indicators and two gorgeous fonts ! Also featuring 2 boot animations and ready to make your device boot in style. Material design exclusive flat themes with pastel colors and many other dark material PitchBlack, MatteBlack and Andromeda variants.